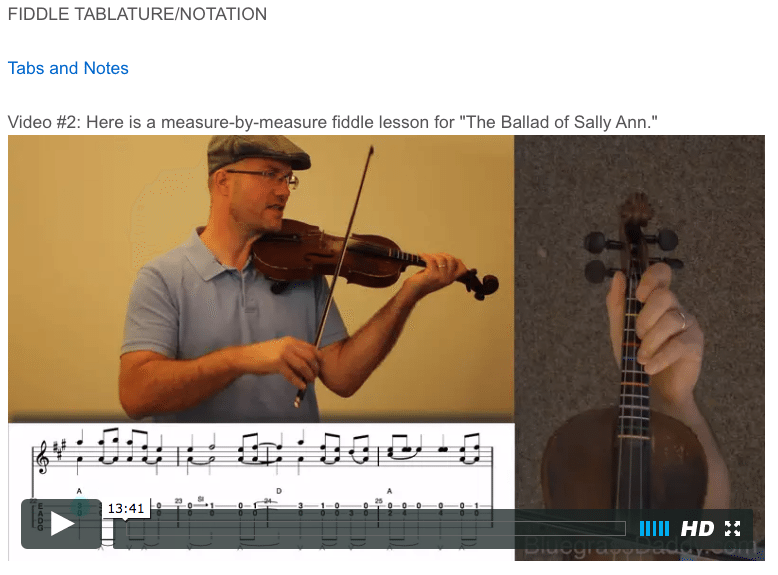 This is an online fiddle lesson for the country song "The Ballad of Sally Ann," in the style of Mark O'Connor. 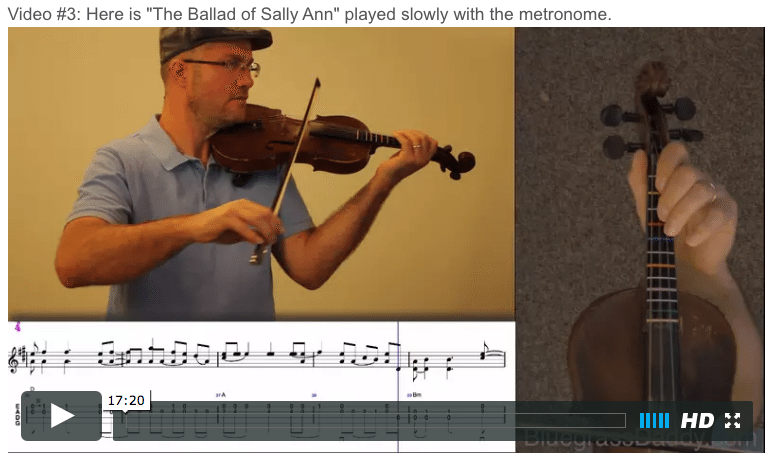 Video #1: Here is a video of me playing the country song "The Ballad of Sally Ann." 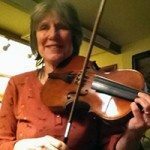 " buy brand viagra online australia my company The Ballad of Sally Ann" is a traditional fiddle tune. This arrangement was created by Mark O'Connor and the lyrics were written by Alice Randall, Harry Stinson and Mark O'Connor. 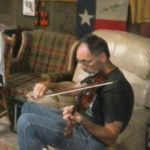 It was recorded in 1991 by the New Nashville Cats. "I'll love you 'til the day I'm dead"
Sail away ladies, Sail away! 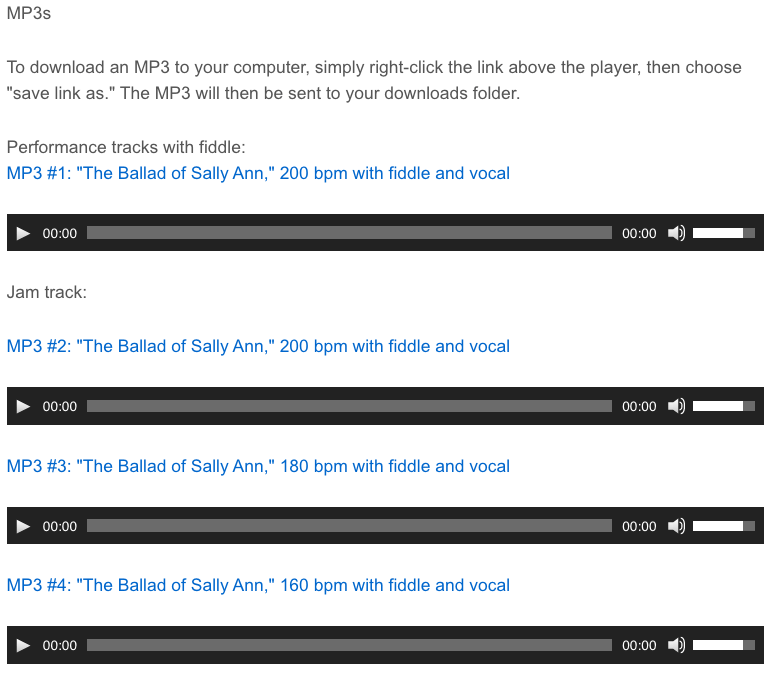 Posted in Advanced, Bluegrass, Country	Tagged with: "Ballad of Sally Ann" "country fiddle lesson" "bluegrass fiddle lesson" "online fiddle lesson" "Mark O'Connor" "John Cowan" "John Cockman" "BluegrassDaddy"